James Finnigan and his No. 91st Florida Tech Men's Tennis teammates found themselves on the wrong end of another one as the team fell to Montevallo 7 - 0. The match had many close flights but unfortunately for Florida Tech, none of them went their way. 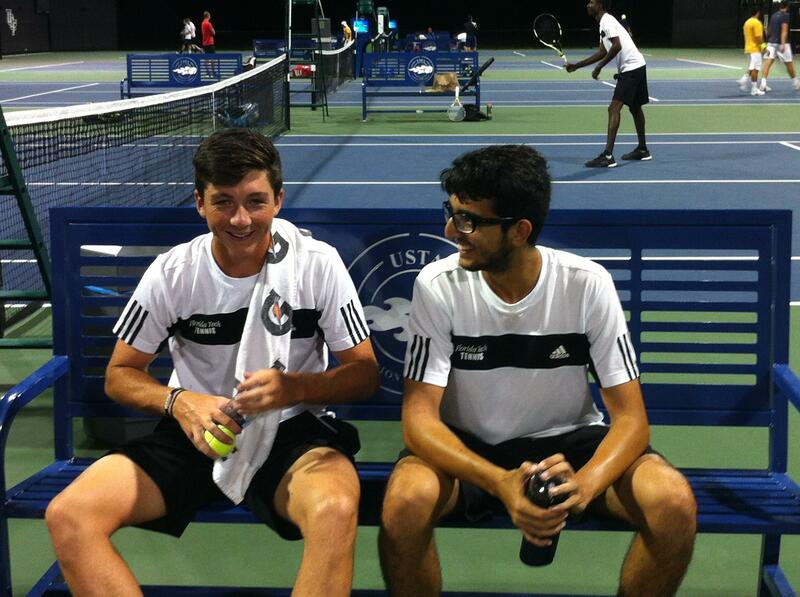 Finnigan and JJ Clarke playing in the number One Doubles position went down 6 – 3 to James Bloomer and Petter Dahlin. In the Singles number One Spot Finnigan pushed it deep into three sets but sadly did not find himself the victor as he fell 2-6, 6-4, 6-4 to Georg Trompler.